Stratocore’s solution and team provide value to senior research leaders by offering tools and data to help them make better strategic decisions and investments in their institutions’ core facilities and overall research enterprises.  Stratocore is used at over 130 research institutions internationally, across diverse organizational structures, management styles, and scientific/technical leadership approaches. Our experiences across this diverse base of clients, coupled with our team’s understanding of the conduct and strategic management of research, allows us to serve as trusted advisors to senior research leaders as they face opportunities and challenges related to their core facilities and overall research enterprises.